Any self-proclaimed food lover knows that August and September is the perfect time of year to indulge in the best culinary experiences the city of Miami has to offer. Miami Spice, a restaurant promotion is held yearly, showcases the top spots to grab a meal that will both intrigue and dazzle your appetite. 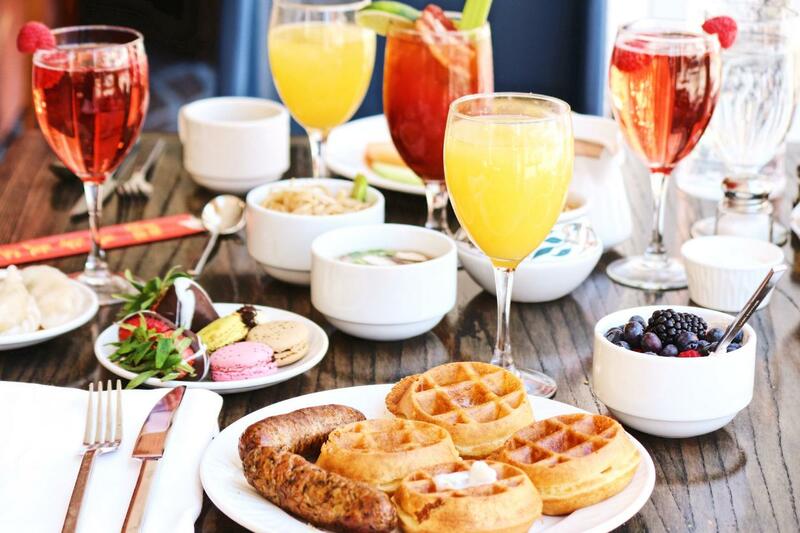 If you are on the hunt for the ideal setting for your Miami Brunch Date, you have come to the right place. Executive Fantasy Hotels is prepared to share some of our favorite locations in the city. All you need to do is visit a participating restaurant between August 1st and September 30th, to try an array of signature dishes as part of a three-course meal, and your taste buds will handle the rest. The best part? Lunch and brunch options are offered at a reduced price, as well as separate dinner options in various establishments. If you are eager to get involved in all the culinary excitement, there is absolutely no sign-up or membership fee required. Simply look up the webpage of the restaurant you would like to visit and check the days of the week in which they are offering their signature dishes for this event. However, with such a wide selection of restaurants to choose from in the South Florida area, it can be incredibly difficult to narrow down your options. Our tasteful team at Executive Fantasy Hotels is here to clue you in on some of the hottest spots to take your date during Miami Spice! 107 Steak and Bar: You can never go wrong with an elegant steak dinner. 107 Steak and Bar serves up some of the best fusion food in the area, offering a classic 14 oz New York Strip complete with sauteed potatoes and mushrooms. Located inside the Element Miami Doral hotel, this modern location blends perfectly into the Brickell and Wynwood atmosphere. It is a great choice to impress your date or celebrate a birthday or anniversary. Corsair Kitchen & Bar: A true foodie knows that there is one principal meal of the day that many individuals tend to overlook and that’s brunch! The Corsair Kitchen & Bar is the perfect setting for your Miami Brunch Date, offering contemporary cuisine that’s American inspired. Whether you are craving a perfectly buttered croissant or a skillfully mixed mimosa, this is the place to be every Saturday from now until September 30th. Estefan Kitchen: The Estefan Kitchen has become somewhat of a staple for native Miamians. Founded by international superstars Emilio and Gloria Estefan, this Cuban centric restaurant offers a fine dining experience with a flare of style. Dishes like the Havana Gnocchi and Chino Cubano take a reimagined approach to some of the Estefan family’s traditional recipes. There is such a great selection to choose from this Miami Spice, and you will have the chance to treat yourself every day of the week for the rest of the month! Executive Fantasy Hotels will provide insight into any occasion while offering high quality, themed hotel rooms for you to relax and unwind in after your adventures. Contact Executive Fantasy Hotels at (888) 871-3932 today or click here now to view our locations!